Leonard Collection is a well-known clothing manufacturer in Timisoara with showrooms all over Romania. 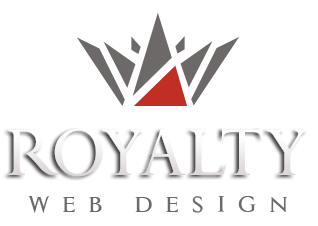 In order to enforce the online environment, the company needs a personalized 100% personalized website according to its needs. Royalty Webdesign created for Leonard Collection a business class online store with responsive design and complex features.